Check out our competition page for new competitions, deals and discount codes every month! This month we have been running a competition for Worldwide Breastfeeding Week and the winner is. . . .EVERYONE!! We have decided to give everyone who entered 10% off all orders for the next 48 hours simply enter the code 10OFF in to the coupon code section. 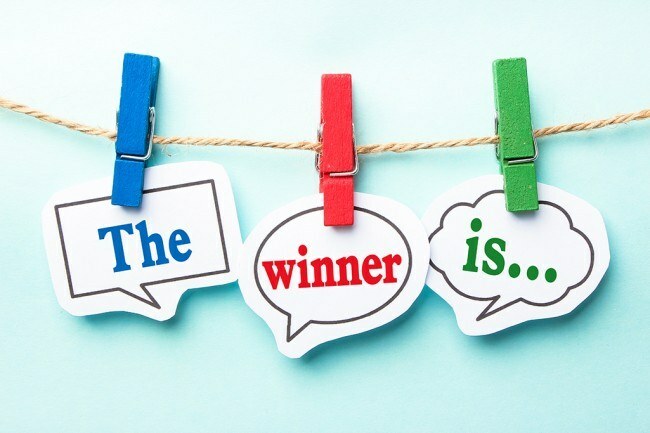 Congratulations to Claire McCarthy you have been chosen as our Facebook Competition winner Email us at help@pregnancyandbaby.ie to confirm your address.